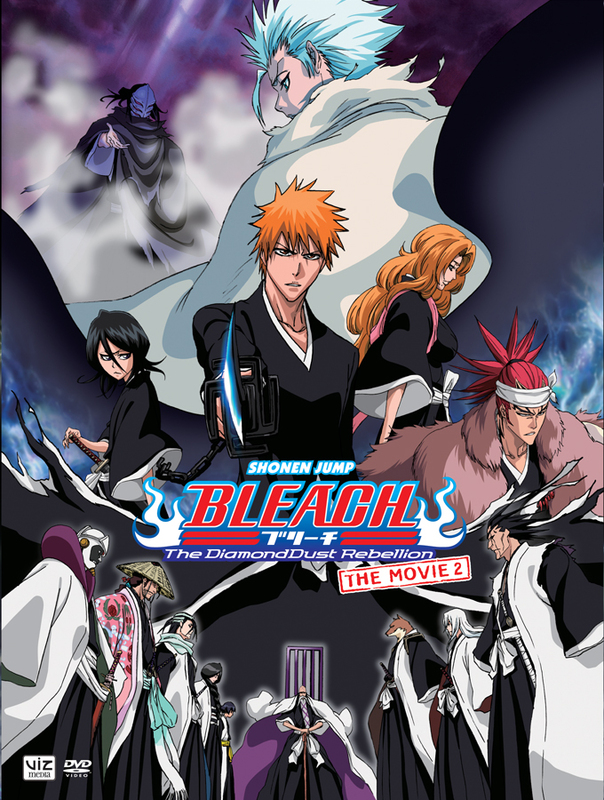 Shonen movies are always stuck in that loop of wanting to be ‘the big movie’ version of a show, and then having to reset to point zero at the end. Let’s see how the newest Naruto movie does. 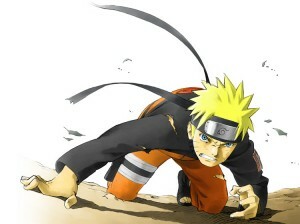 It’s time for more Naruto. Last time we left the precocious ninja children, Naruto was leaving the village to spend a few years training to prepare to fight the villains everyone knows is coming. The second Bleach movie is getting it’s American release almost a year after the first. This time around the movie sticks it’s focus on a known character. Confirming the news we found out earlier in the week, Viz is indeed releasing the Kekkaishi anime in the USA. Time for our first interview. First one is some questions answered by the fine folks at Viz Pictures. I helped come up with the questions with our new staff member Kevin, who got the interview with Viz Pictures set up. You guys should get to see some reviews and other articles from him soon. 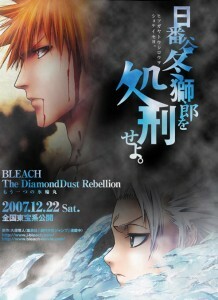 For all you Bleach fans out there, some news. 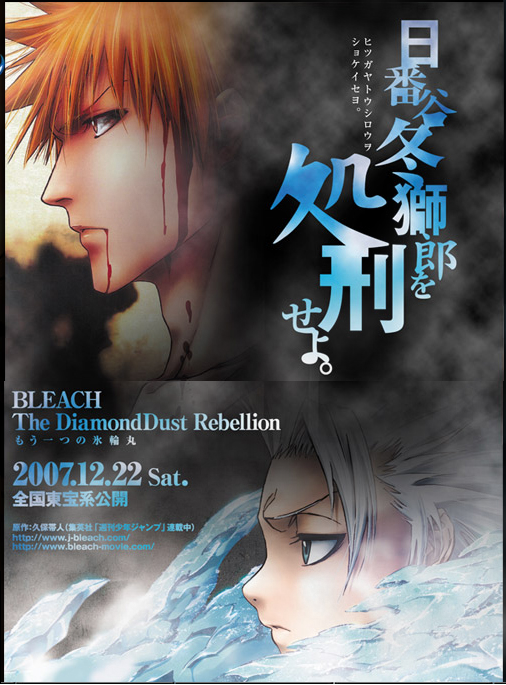 The second Bleach movie, The DiamondDust Rebellion (not sure if it’s one word or two for DiamondDust…) is currently being dubbed with the intention of a release later this year. No news yet on if we can expect a limited theatrical release like the first movie got. 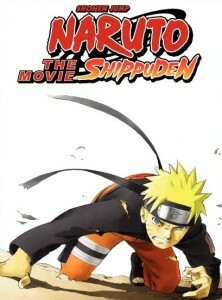 The first Naruto Shippuden Movie is getting a dub that is being worked on as we speak. Wesley Crusher himself is playing someone in it. We really should be hearing something about the Shippuden dub soon, they’ve been working on it for quite awhile at this point. edit- Already mentioned Wesley being in it, but just noticed Wil Wheaton himself mentioned it on his twitter earlier today. 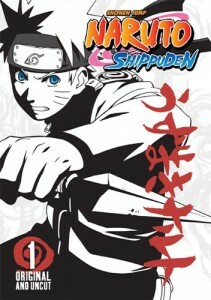 Viz is gonna start airring Shippuden almost day and date with the Japanese airrings and try and catch up with earlier episodes as fast as they can. 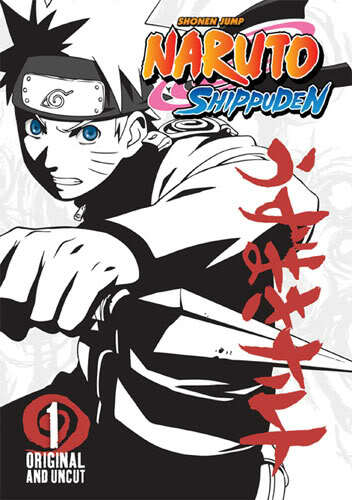 Frankly it seems a bit stupid to do it that way since it’s a plot based show and the early Shippuden haven’t gotten an American release yet (and who knows what this says about the potential for the show on TV). 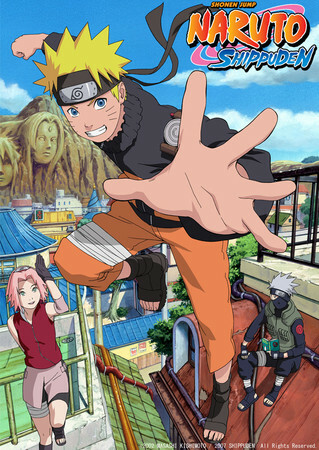 Update- Tv Tokyo will be putting new Naruto on Crunchyroll subbed an HOUR after it airs on Japanese TV. Old by the standard of most modern anime fans and companies, Hunter x Hunter is getting a release from the only company with a Shonen Jump stamp to use as they please. Still to busy to write any of my fancy shmancy articles, but I have some dubbing news. Jeff Nimoy has taken over dub directing duties for Blue Dragon.